4. Capital at Little Mix! Were you pap'd by the Street Stars? 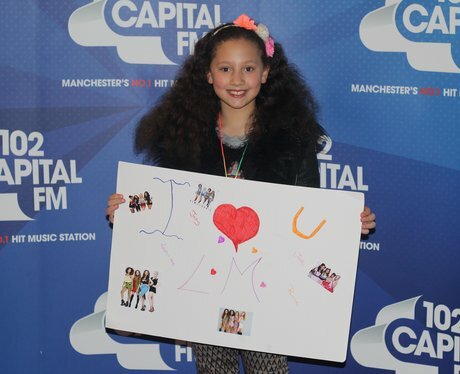 See the full gallery: Capital at Little Mix!